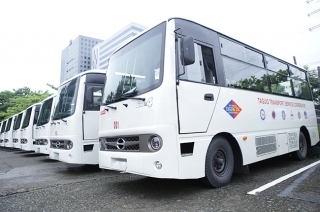 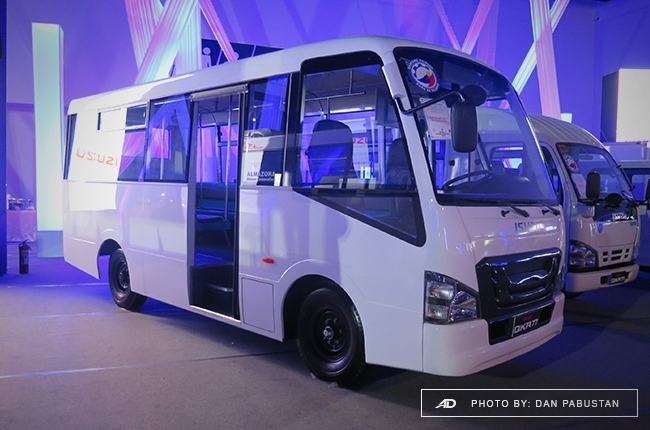 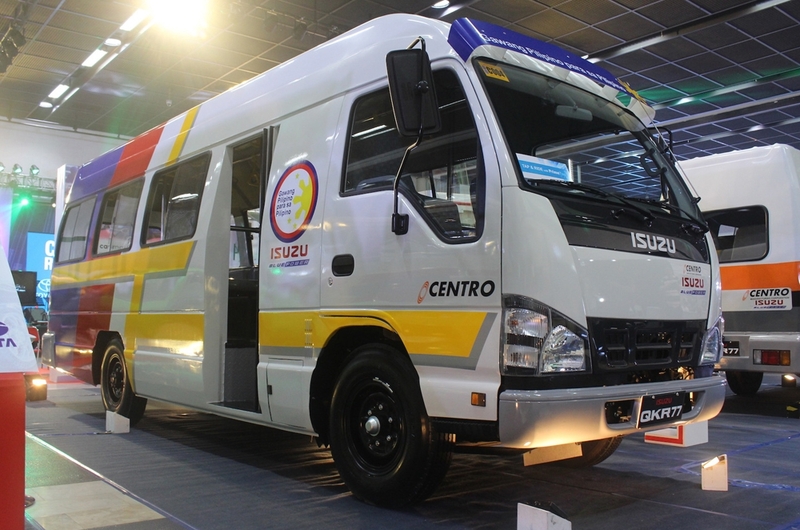 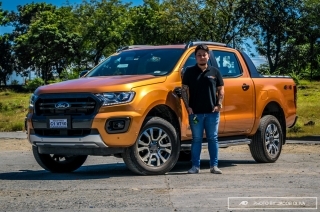 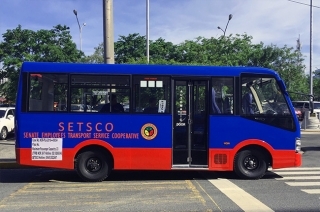 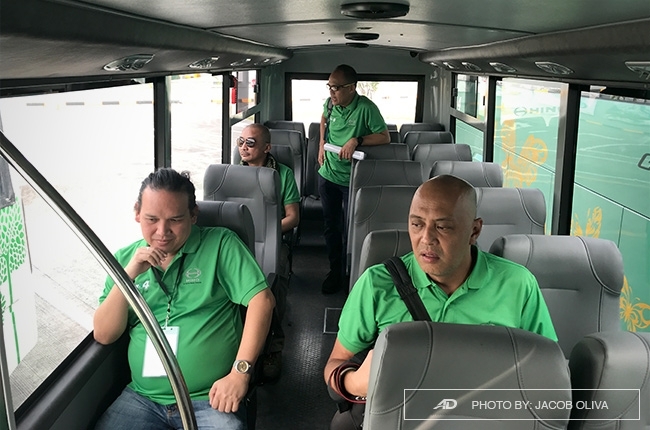 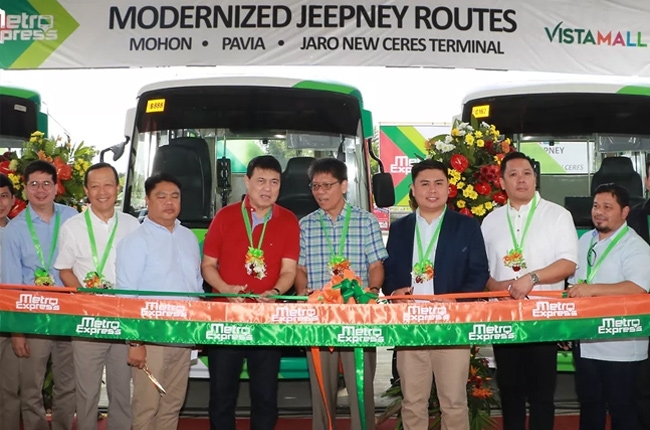 Isuzu Philippines Corporation has awarded the MetroExpress Connect, Inc. with 15 QKR77 modern jeepneys. 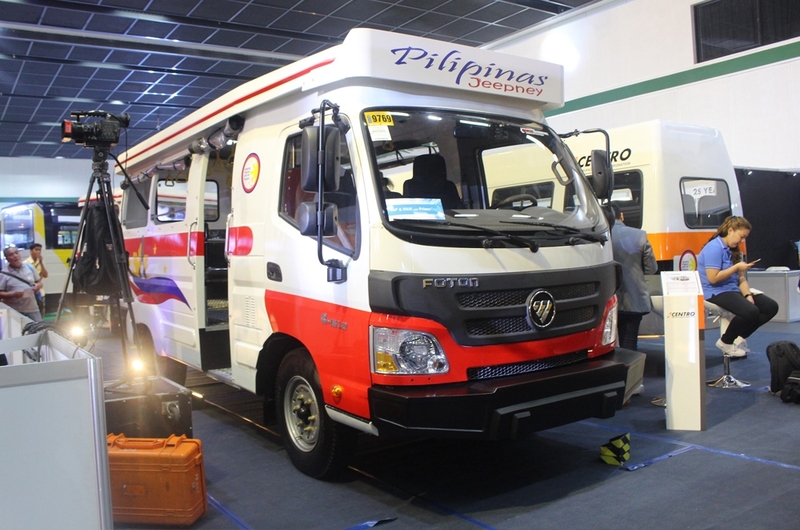 A huge leap in fulfilling the PUV modernization program. 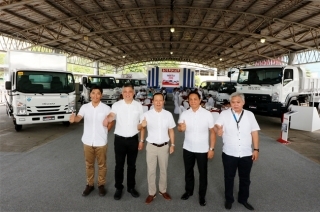 The event showcased the brand’s vast light, medium, and heavy truck lineup including its jeepney prototype. 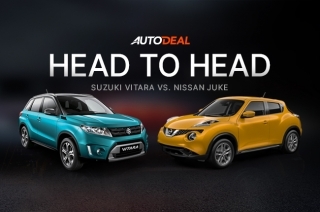 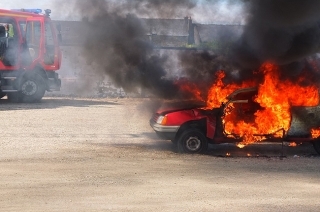 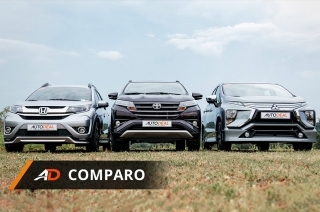 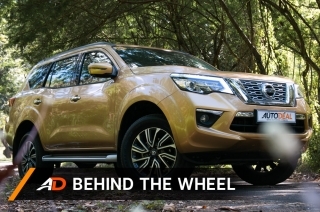 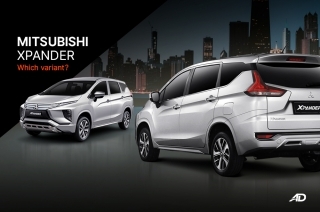 All units are covered by a 3-year warranty or 150,000 km, whichever comes first. 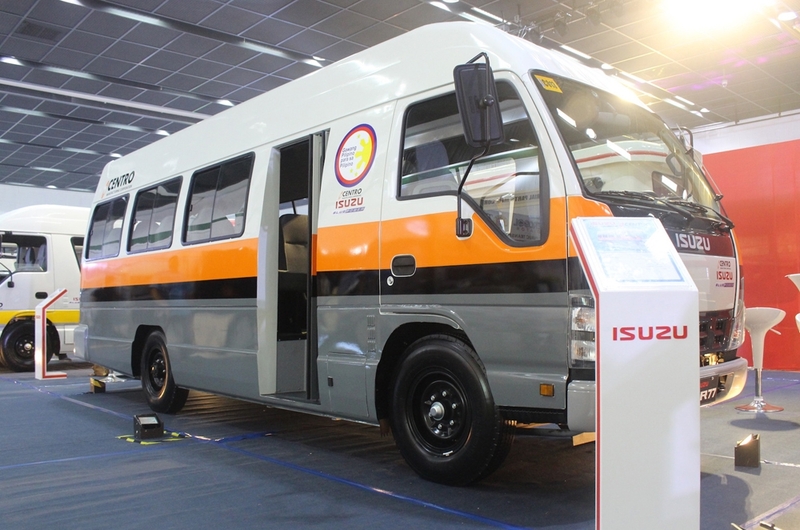 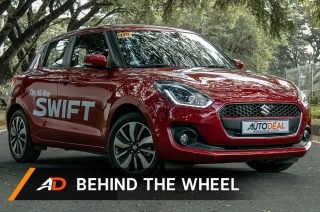 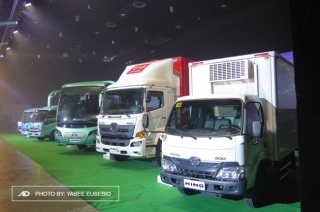 The future of public transportation in the country, showcased at the LTO Motor Show. 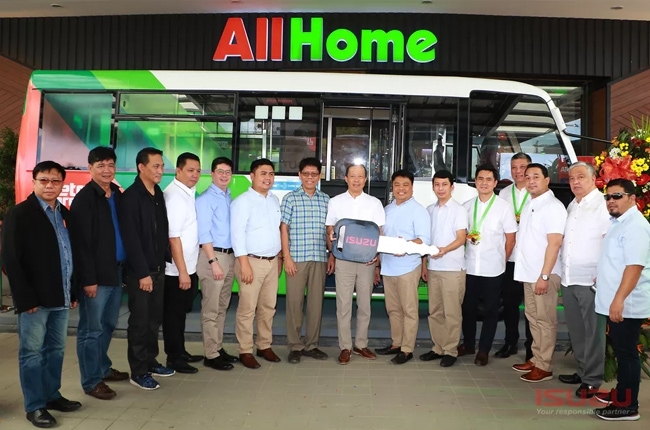 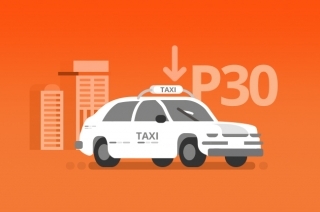 Electric jeepneys and automated fare collection systems are a step in the right direction. 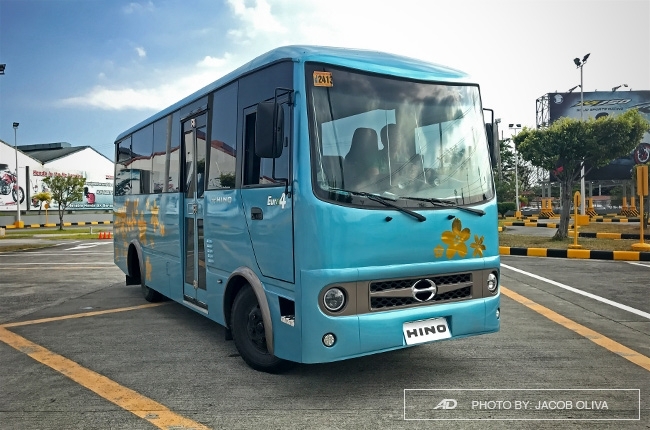 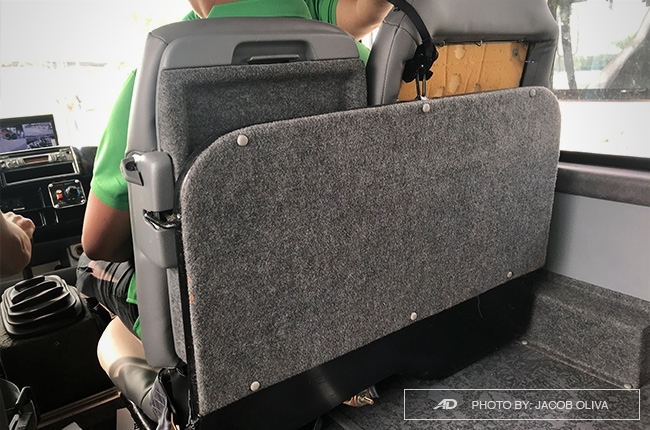 What’s it like to ride (and drive) a Hino modern jeepney? 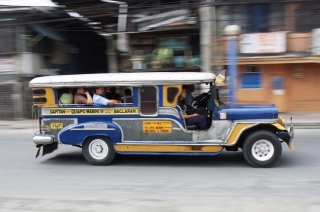 These are the future of Philippine public transportation. 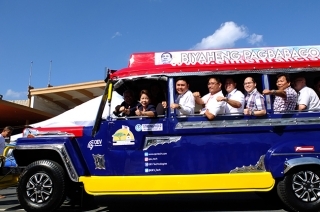 They also introduced their Jeepney prototype. 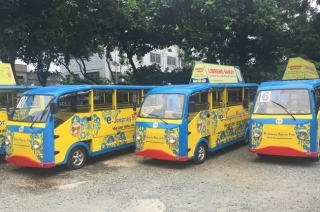 Future jeepney operators/drivers have the choice of driving the cleaner Euro 4 or going Electric. 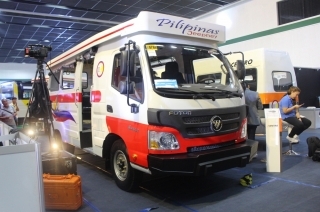 The Electric Vehicle Association of the Philippines (EVAP) ready to modernize old jeepneys. 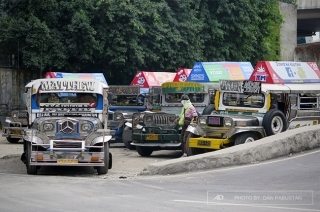 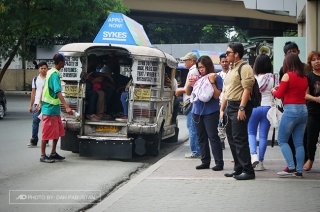 Public Utility Jeepneys are now prohibited from passing through EDSA-Guadalupe to help decongest traffic. 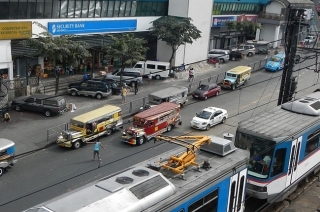 Protesters are currently demonstrating a number of rallies that affects traffic on major thoroughfares in Metro Manila. 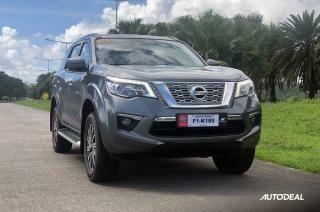 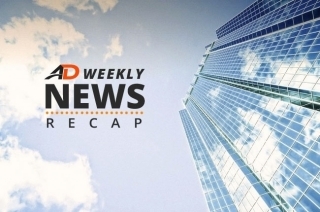 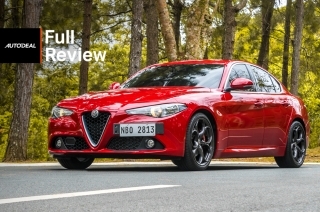 For the past week, we have published a number of local and international automotive-related news. 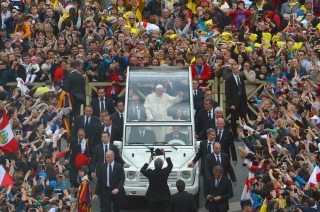 In case you missed it, here are some of the notable news since Monday, January 16.